Get ready to change your life in a very unique way. There is an ancient meditation that has been passed down through the ages. You’ve probably never heard of it. You’ve probably never used it. You have never experienced anything quite like it. You might not even fully understand the principles behind the meditation. But it works in ways that some call miraculous. It’s been kept a secret by those who know of its power. 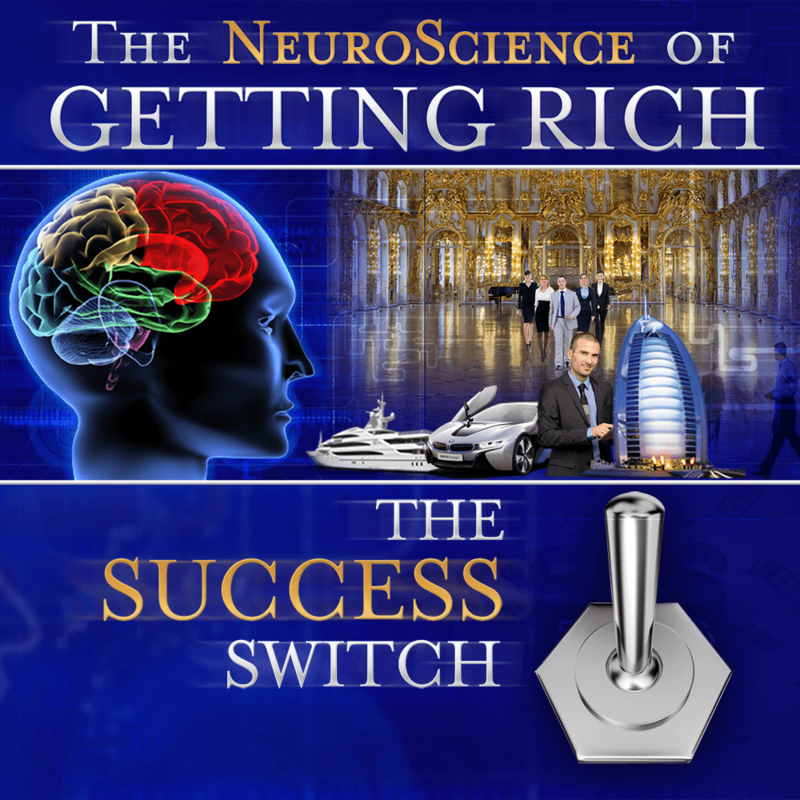 It’s helped others gain success in areas of their life… areas you might be struggling with. Do you look around you and feel inferior because of others’ success? Does it feel that perhaps your life is not in alignment with your divine birthright of abundance and wealth, harmony and happiness, success, emotional well-being, peace of mind, and divine purpose? You could start today with this DVD program. You could begin training your mind over the next 30 days to install the patterns of success into your consciousness, into your mindset. You could begin running those programs sooner rather than later. But you have to want to let go of what is in the way of you and your success. Do you have these traits? Is success important to you? Do you want to live a more abundant life? Over the weekend, I went on a hike at a lake near my home in Mount Shasta, California. Because we have not received much rain this year, the water levels were really low. I walked with my wife and our dog down to an area of the lake that is usually covered by 20-30 feet of water. The lack of water had exposed something abundant in a sandy beach that was quite peaceful and beautiful, hidden away from the more trafficked areas of the lake. Even with so much lack… in the form of lack of water… there was so much abundance there. If you were there with me, you could have seen it and felt it, too. But if you don’t experience it, you might never feel the abundance that is around you. Yes, it’s everywhere. Even when you are experiencing so much lack of love, abundance, wealth, health, or whatever it is you are trying to create, there is still an abundance that is waiting for you to discover it’s mysteries. But if you can’t see it because your belief systems are so locked into seeing “lack of water,” you’ll never find that hidden beach and it’s treasures. Your mind holds the key to your abundance, if you will let go of what isn’t true. Mankind was not meant to fly. Humans could never break the 4-minute mile. Man was never meant to travel in space. No one will ever buy electric cars. The miracle you are looking for is waiting for you to open to it. 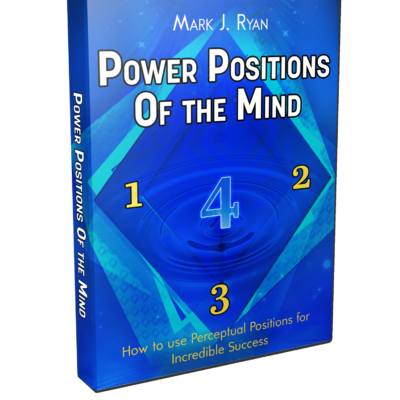 And these tools help you leverage your own individual Magical Frequency to ensure the extreme success you’re looking for. It’s time you learned how to tap into your own internal GPS, your own magical frequency. The Secret Meditation: The Magical Frequency is the key that will open this for you. There are primal programs running in your mind that strive to keep you safe. These primal programs were there to keep you safe from sabertooth tigers, but all they do now in the modern world is keep you from taking risks for your success. The Magical Frequency has no fear. It is full of trust that the answers and the path will always be there as a guide. The Magical Frequency is always attuned to your own highest and best good. While you will most likely notice a difference the first time you use The Secret Meditation by the end of the first week you will notice a big difference and by 30 days you will begin to live the life you knew you were meant to live. Think about your friend who wanted to be a successful painter. They had so much talent, so much ability, yet because art was failure to someone influential in their life, they chose to be a doctor instead. They’re miserable and maybe they even resent being a doctor. Maybe they’re not even a successful doctor, or maybe they are. But think what happens when they turn their attention towards what they really want. When the begin to focus. When they begin to trust. Many of my clients have completely changed the direction of their lives after this meditation because they realized who they were and how far off course they had been living. They discovered the difference between their internal GPS, the Magical Frequency, and the false, programmed inner voices. They started to learn how they were programmed by others who only had their best interests at heart. And they began to open up to something within themselves that had their best intentions in mind from the very beginning. Get back on track!…It is never too late.. to find out who you are and what you are supposed to be doing. The Secret Meditation is a simple but very very powerful meditation that will unblock your Magical Frequency. The Secret Meditation uncovers the distractions for what they really are. It exposes the bad programming so you can let go of it for good. It opens you up to a fresh screen in your mind on which your true inner knowing can begin to show through and guide you to your own personal best and highest good. 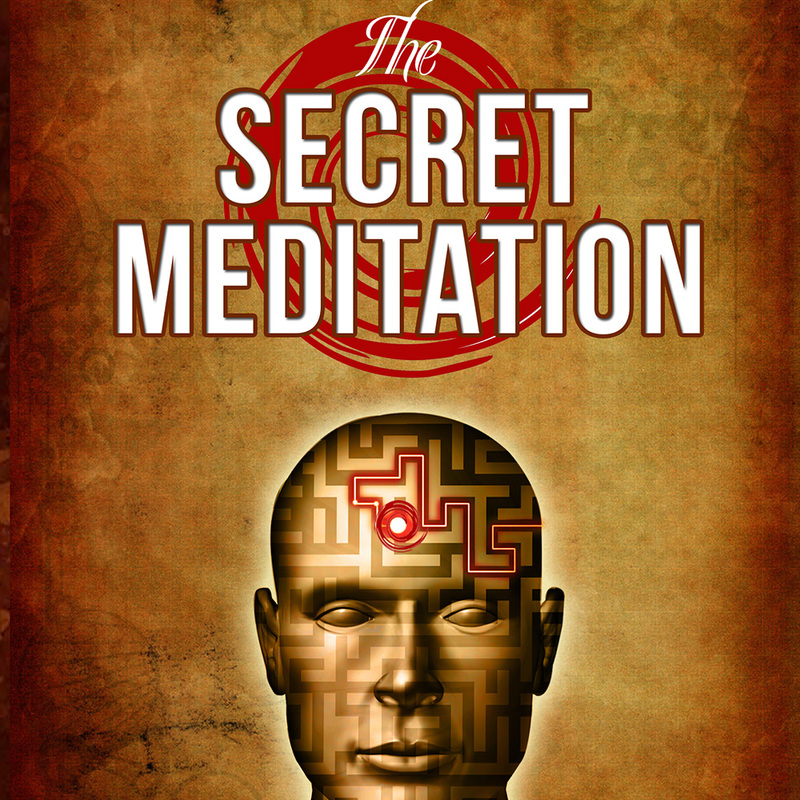 If you would like to purchase The Secret Meditation DOWNLOAD only, you can do that, too! 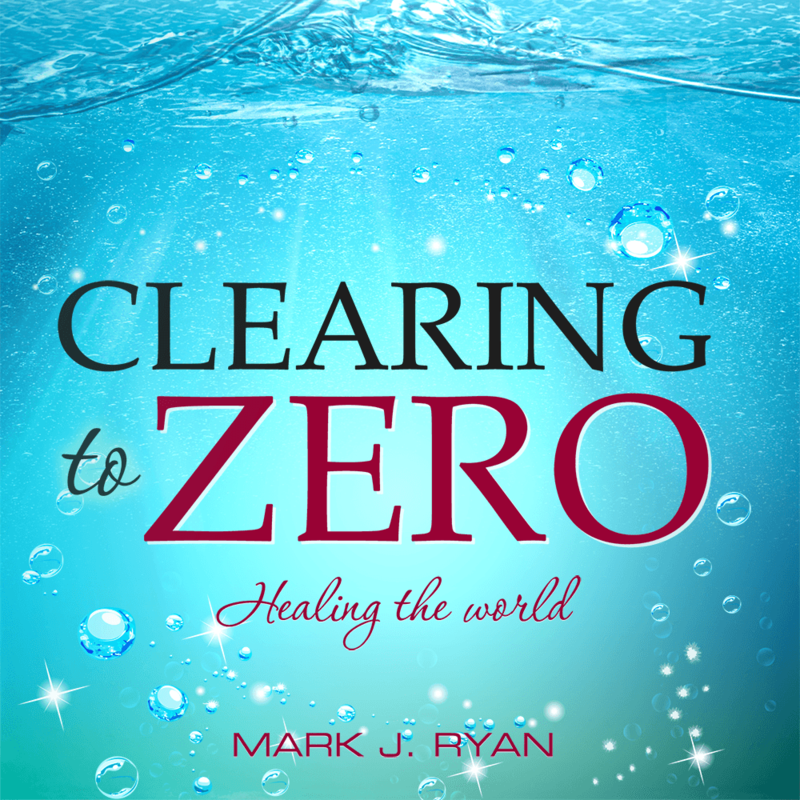 I feel we are at a time in the world that the more people who live buy their own Magical frequency and do The Secret Meditation… we have a chance to really shift this reality to make it more exciting for our children who have not yet come here. The Secret Meditation is also available on DVD. If you buy the DVD, you get the downloads, free of charge, too. At first I didn’t think much of the meditation. Sure, it’s relaxing and it helped me get rid of a lot of worries. I had to trust Mark that if I kept doing it, that something big would happen. It finally clicked. I have a lot of stressedout people around me on a regular basis. It is just part of the job. It used to get to me lot. Since working with this meditation I have started to be able to stay calm and centered when other people used to get me stressed. So it is definitely changing something in me.